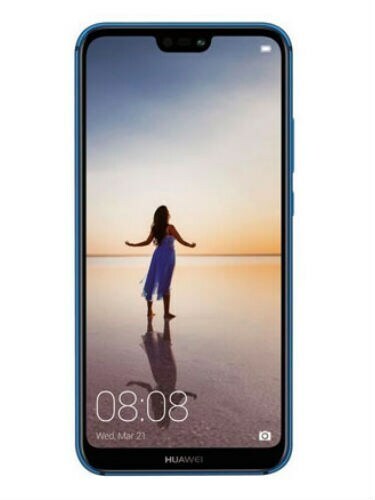 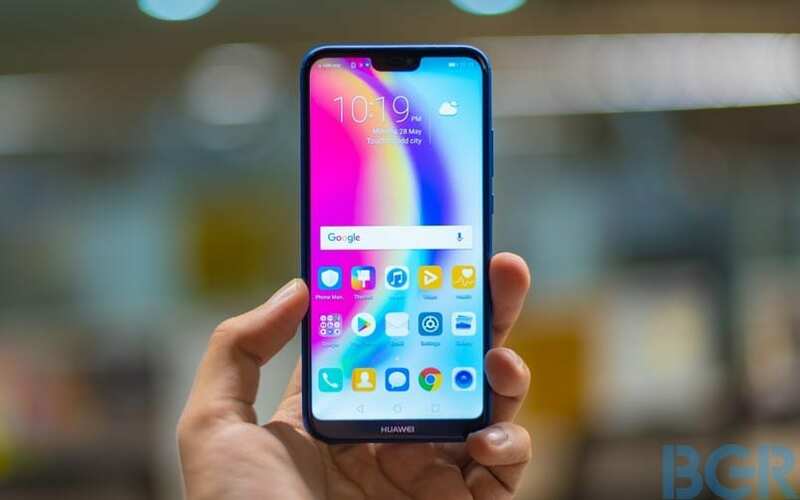 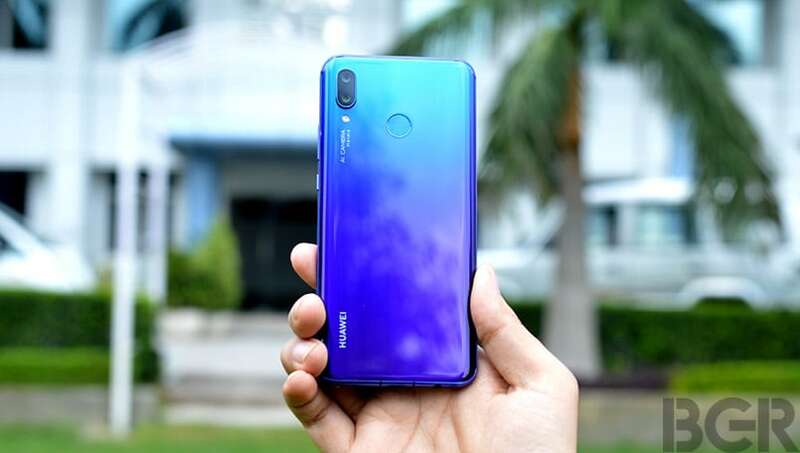 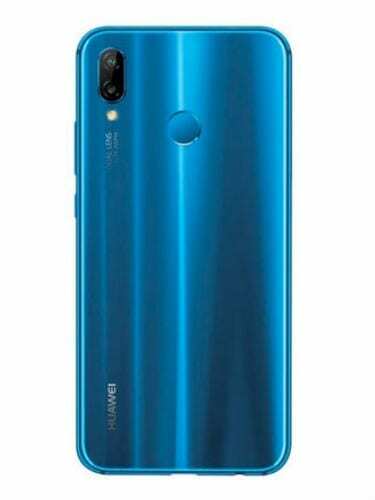 Huawei P20 Lite expected to feature a 5.84-inch FHD+ display, an octa-core Kirin chipset with four primary cores clocked at 2.36GHz and four secondary cores clocked at 1.7GHz paired with 4GB of RAM and 64GB of internal storage. 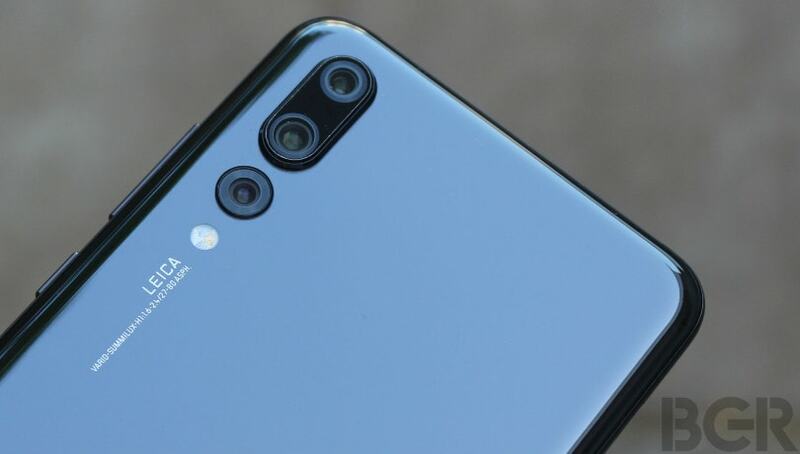 Huawei P20 is expected to sport dual rear camera setup with one 16-megapixel sensor and another 2-megapixel sensor. 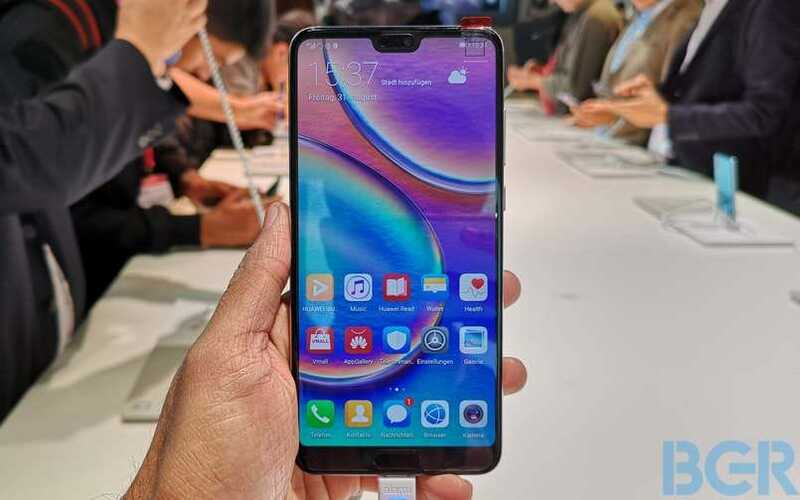 It is also expected to feature a 16-megapixel selfie camera.